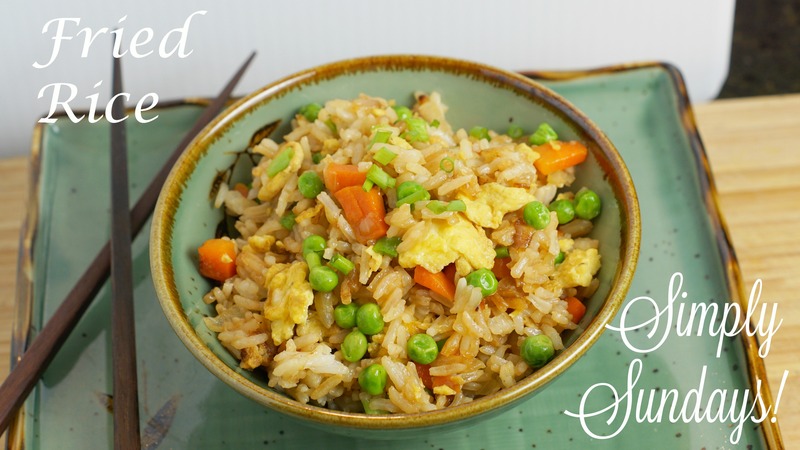 Fried Rice – Simply Sundays! Add in 3 cups of rice and the soy sauce. Then add in your peas and scallions. Fold together to incorporate. Season to taste.